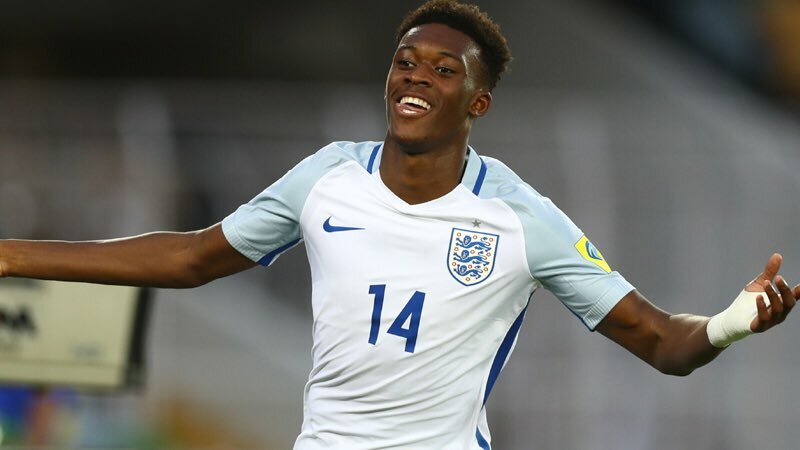 Chelsea legend Frank Lampard has said that he would prefer Callum Hudson-Odoi staying put with the Blues. The teenager forward was the subject of strong interest from Bayern Munich during the winter transfer window but the Blues were adamant that their player was not for sale at the midway stage of the campaign. Bayern failed with three bids for the Blues graduate during the winter period with their final offer of around £35m. When the season concludes, the German champions are likely to revive their interest in the attacker and reports suggest that they could pursue him for a cheaper sum, should the ongoing contract standoff continue. Hudson-Odoi has made 17 appearances for Chelsea over the course of the current campaign but most of them have come off the bench. Still, he has managed four goals and three assists, and has the opportunity to impress further before the season concludes. Hudson-Odoi could feature from the off when they face Dynamo Kiev on the road on Thursday night. Previous Article Cesc Fabregas: A player loved by two London clubs.